Everyone makes mistakes. It’s what we do in them and after them that makes all the difference. 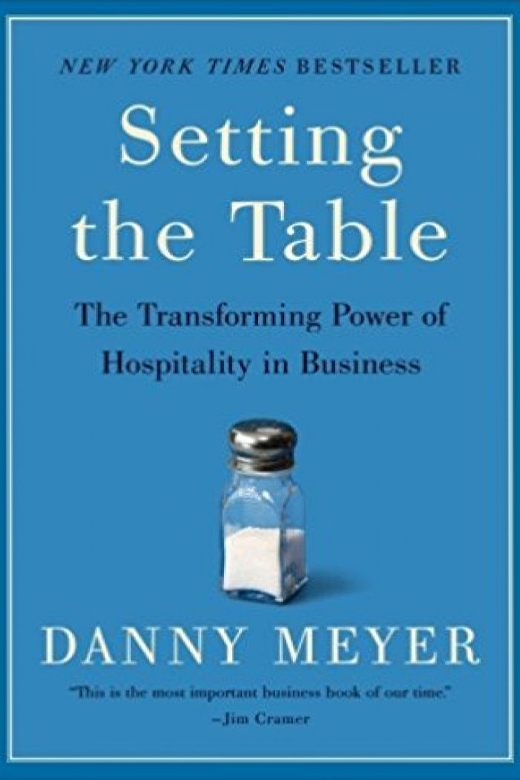 Here’s insight from restaurateur Danny Meyer to turn mishaps into milestones. #109 - The Incredible Impact Of One Well-Placed Question!